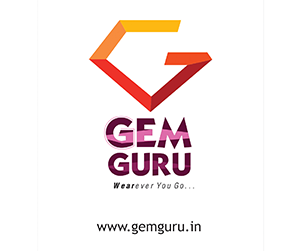 Gem Guru deals in specialised gemstones, birthstones and navgrahas. An extension of Star Traders, Gem Guru takes forward its age-old tradition of giving the client the best value for their money. 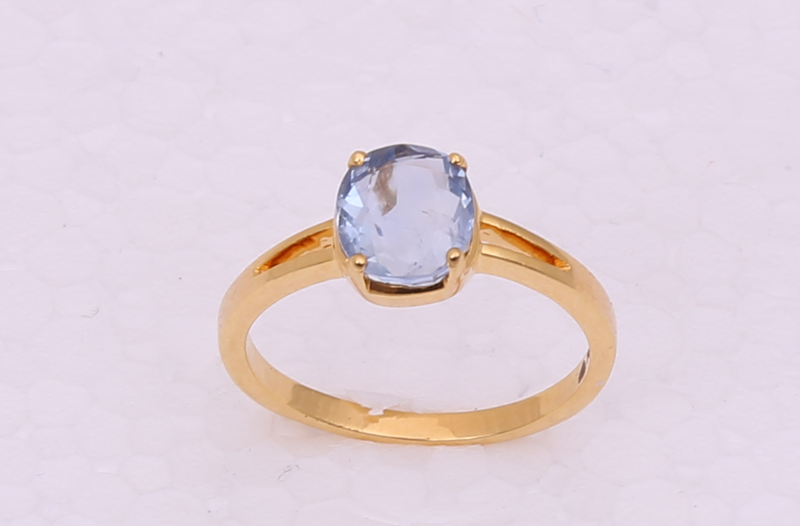 You may consult your own astrologers or we can guide you to our experienced Gurus who will help identify the gemstone most suitable in accordance to your requirements. 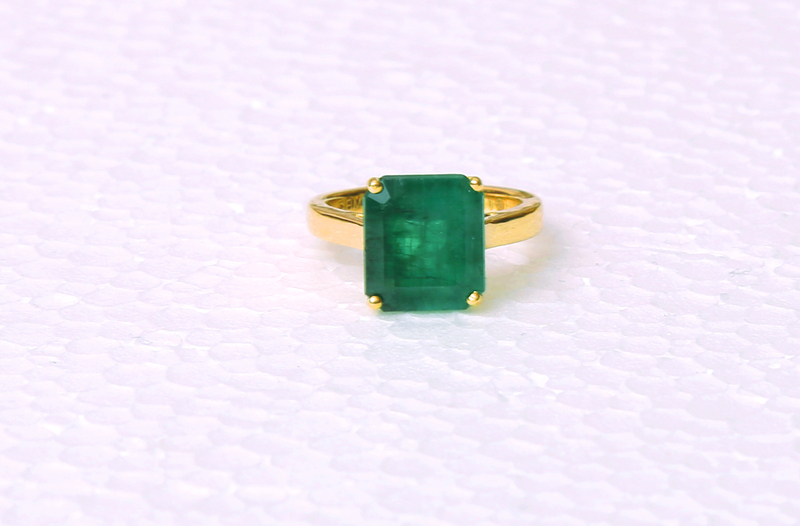 Our gemstones go through strict certification of GII. 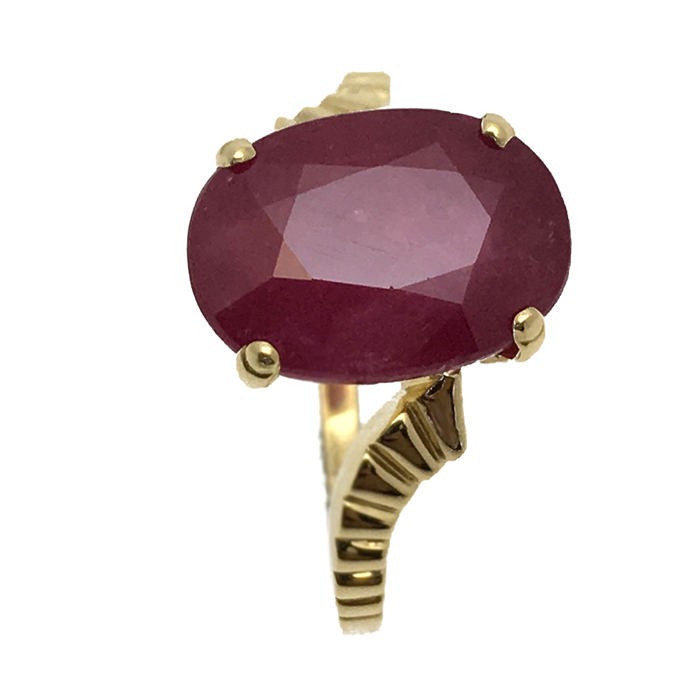 (Gemmological Institute of India) – India’s foremost authority in gemstone certification. Online buying was never easier! 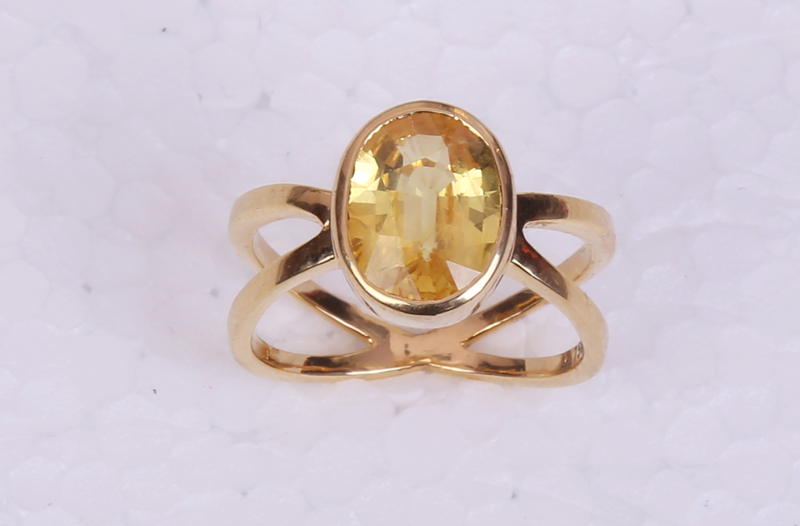 Of course, we go a step further and set the stone into a piece of jewellery for you. 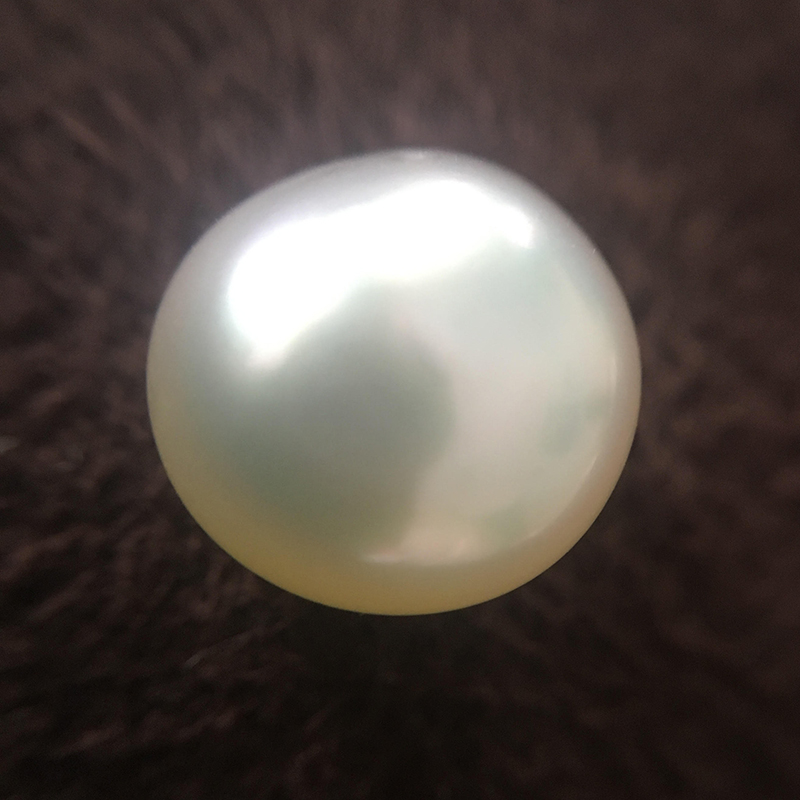 If in the rarest event you do not find your desired gem, Gem Guru will be pleased to help you in your search, try and source it upon your request. Because kind business is the only kind of business we know!! !